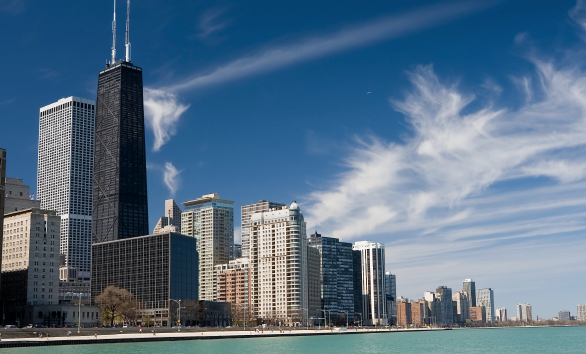 Chicago is the second best city in the United States, according to a report released Wednesday. Resonance Consultancy’s report was announced Wednesday at New York University during an awards celebration. It named the 50 best large American cities and the 50 best small American cities. To qualify as large, cities had to have populations larger than 1 million whereas small cities were comprised of less than 1 million people, according to the report. 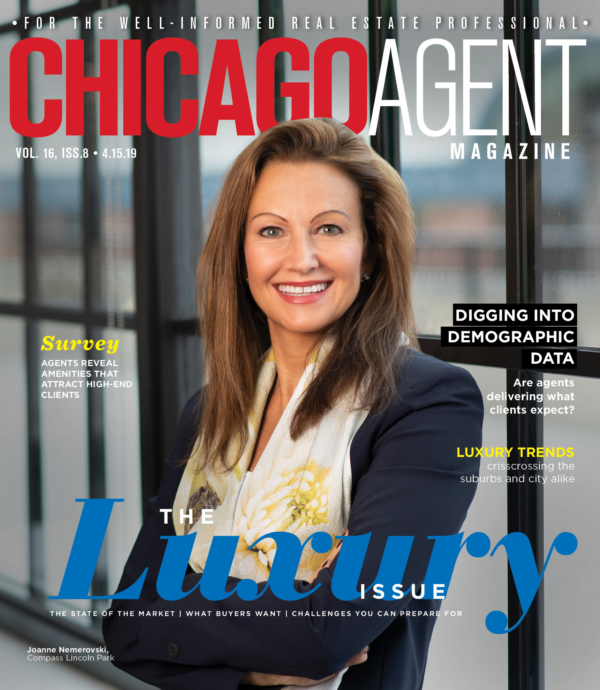 According to the report, Chicago “offers visitors and residents the same diversity of experience as traditionally larger tourism centers like New York and Paris,” which rang true in consideration of their findings. The city ranked first in the product category which was comprised of museums, sports teams and airport connectivity. Chicago finished second only to New York in the programming category which considered positive traveler and resident social media response about culture, entertainment, shopping, culture and nightlife. It also finished in third place among all other large American cities in the culinary category, a coveted spot for a relatively under-appreciated food scene like Chicago’s. Findings were based on the actions of a group coined “mobile millennials” or Americans aged 20-36 who traveled within the last year. The report stated more than 1,500 people of this group were surveyed in the U.S. about what they consider as most important in choosing where to visit or live. Factors considered in cities’ rankings were affordability of housing and job opportunities, quality of the natural and built environment, quality of key institutions and attractions, diversity of people, promotion via stories and recommendations online, economic prosperity, and quality of the arts, culture, restaurants and nightlife among other factors, equaling 27 total. Six categories divided these considerations: place, product, programming, people, prosperity and promotion. The report explained for a city to outrank another, it needed to score high across all six of these categories which were comprised of the many factors.